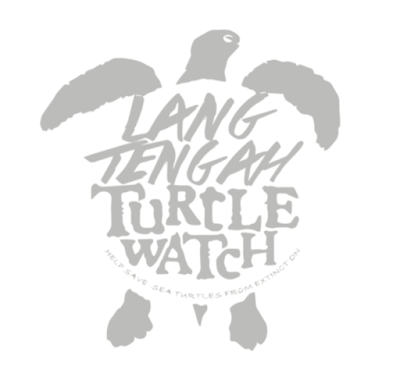 Lang Tengah Turtle Watch is looking for someone willing to gain experience from an unpaid internship position in practical conservation work at their mainland project, based at the prestigious Tanjong Jara Resort on the East Coast of Peninsular Malaysia. Assisting with current research projects being undertaken at the hatchery - We are currently looking at the effects of moisture on hatchling fitness, so are looking for people who preferably have experience handling hatchling sea turtles. Liaising with the Tanjong Jara Staff to inform them about hatchling releases, nest inspections etc. Please note that you will not be solely responsible for these tasks, we have 2 permanent LTTW members of staff at Tanjong Jara Resort. You will be there as a fully-intergrated team member and on hand to assist the staff. This is a great opportunity to get involved with a small organisation that is growing rapidly. This means that your work has a real impact of the success of the project and you will also be able to contribute in shaping the future of the project. This season is going to be extremely busy with the expansion of our hatcheries, meaning more chances to get hands on experience handling eggs and hatchling sea turtles in a busy and fast paced, but positive working environment. For this role you will be sent to Lang Tengah for a week of training at our jungle camp before you come to Tanjong Jara, as this is a 5* resort and we want you to be able to answer any questions that may be thrown your way without hesitation. Holding - or be in the process of acquiring - a related bachelors degree, or higher. This is an unpaid internship position. 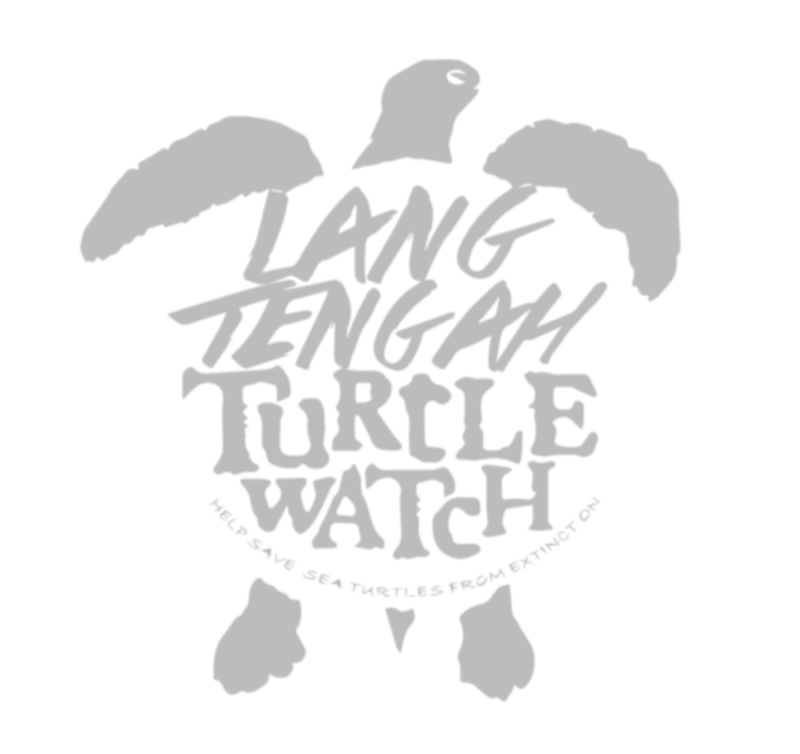 However, Lang Tengah Turtle Watch will cover your in-country travel costs, food and accommodation whilst on the project. Travel to and from Malaysia is at the expense of the intern.